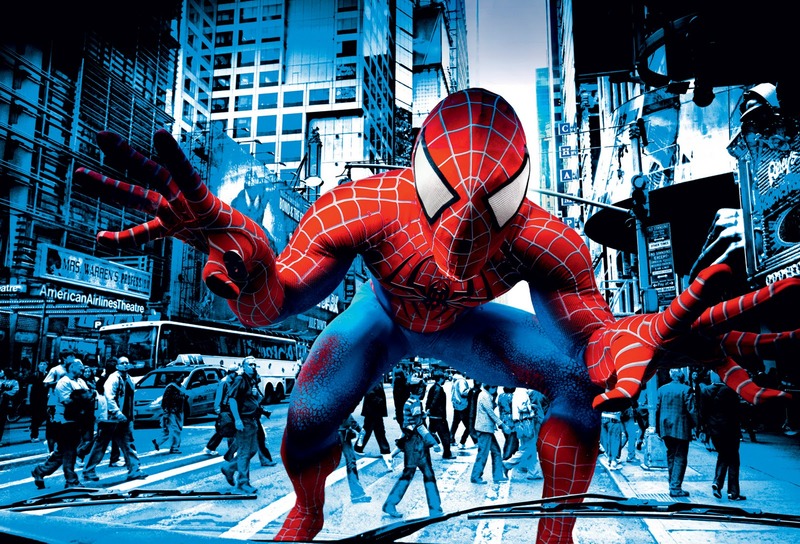 Shouldn’t Icarus and Hubris find their way into the title of Julie Taymor’s Spider-Man: Turn Off the Dark? The history of the production is literally the Icarus myth, with injuries occurring because actors have flown too high. The show has also had its esthetic wings melted, at least by Ben Brantley of the Times, who made the unusual decision to review the play before it had officially opened (“Good vs. Evil, Hanging By a Thread,” NYT, 2/7/11). Other mainstream reviewers have chimed in with almost uniformly negative write-ups. Positive remarks about the show by conservative commentators like Glenn Beck, who undoubtedly supports the Republican initiative to cut the projected 1.6 trillion dollar deficit by refusing to renew the NEA’s 140 million dollar budget, will likely add fuel to the culture war that has been brewing between the cosmopolitan establishment and flyover country. Taymor actually occupies a unique position in this conflict in that she’s an avant-gardist whose work (especially The Lion King) has been commercially successful. Spider-Man had or has everything going for it, from a major theatrical imagination to music by one of the most charismatic rock stars of all time (Bono), who also happens to be one of the producers. So beyond the striving for greatness evidenced by the show’s record-breaking $65 million budget and constantly delayed opening, what went wrong?